The best solution for cabinetry in your home is custom built cabinetry. 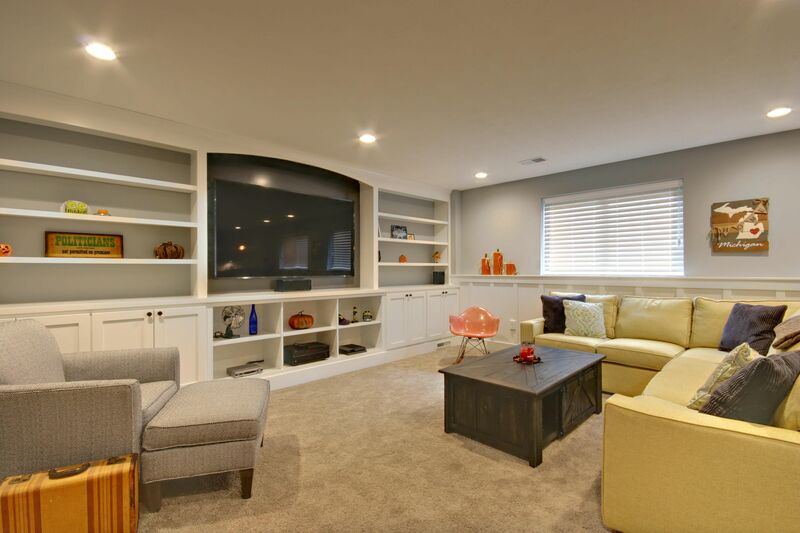 Custom built cabinetry is a great way to maximize space and maintain and improve aesthetics. Custom built cabinetry not only fits your space best but it also adds a certain richness to your home. Custom cabinetry built locally is also often times a much better value than out of state factory built cabinetry. 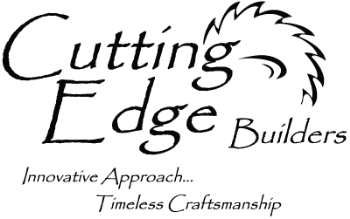 Cutting Edge Builders has our own well equipped cabinet shop staffed by our own skilled carpenter craftsmen where we build cabinets and built-ins with a high level of craftsmanship while utilizing the newest and best products and practices. Having our own cabinet shop ensures that we will have your cabinetry completed exactly when we need to install it which will avoid costly delays caused by having to wait for an out of state cabinet order to arrive. The first step in the process is understanding your vision and needs for cabinetry and then creating 2D and 3D drawings of the cabinetry utilizing our Cabinet Vision CAD software. Using our extensive experience in designing custom cabinetry, we can help you visualize and replicate ideas you may find in a magazine or on Houzz.com or we can create something entirely unique to meet your specific needs. Whether you need lockers, an entertainment center, a family message center, or a whole new set of kitchen or bathroom cabinets, Cutting Edge Builders has the design and construction experience to meet your custom cabinetry needs.